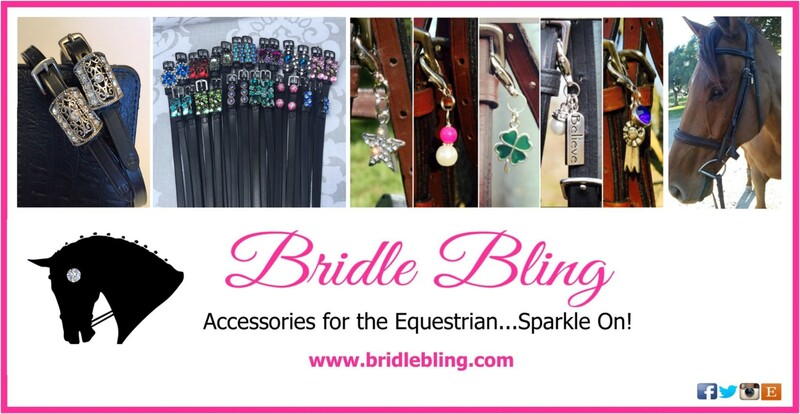 ‘Tis the season to search out unique gift ideas for the equestrians in your life and isn’t it fun? 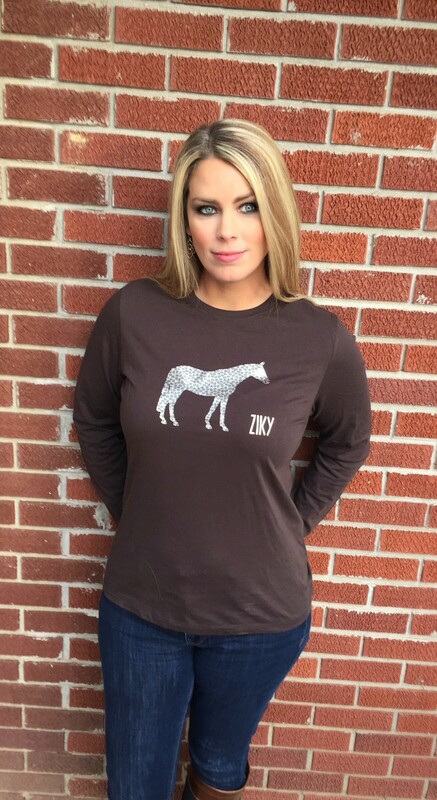 The Leopard Horse Tee from Ziky Boutique fits that challenge. 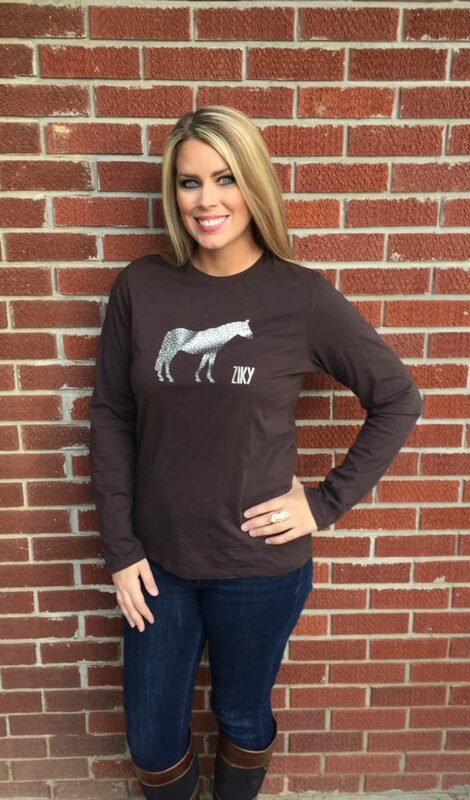 It is available in a few different styles but I think the long sleeve tee is perfect for this time of year. 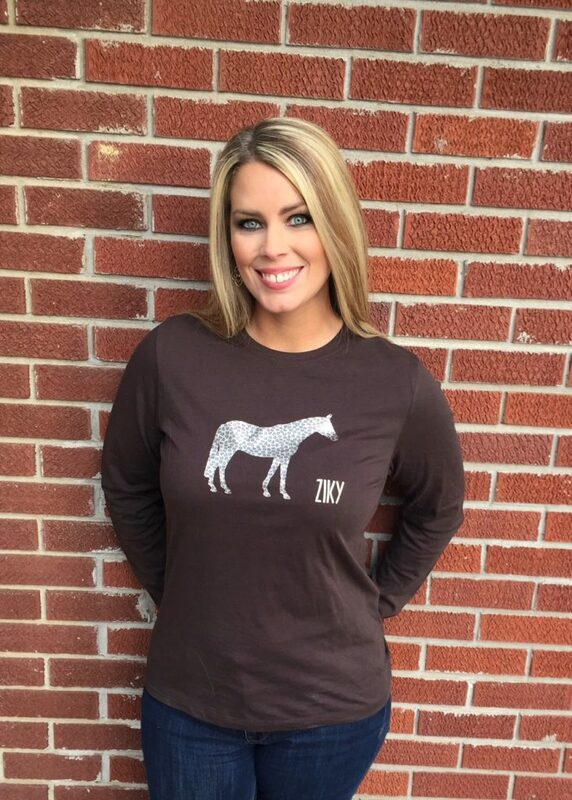 It features a gold foil leopard horse on the front and it is absolutely adorable! I am showcasing the brown tee below. The fit is relaxed and comfortable but I do suggest sizing up (comes in XS-XL). 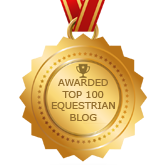 You can choose between the standing horse as shown below or a jumping horse. The leopard print is a great touch and I love this shirt. 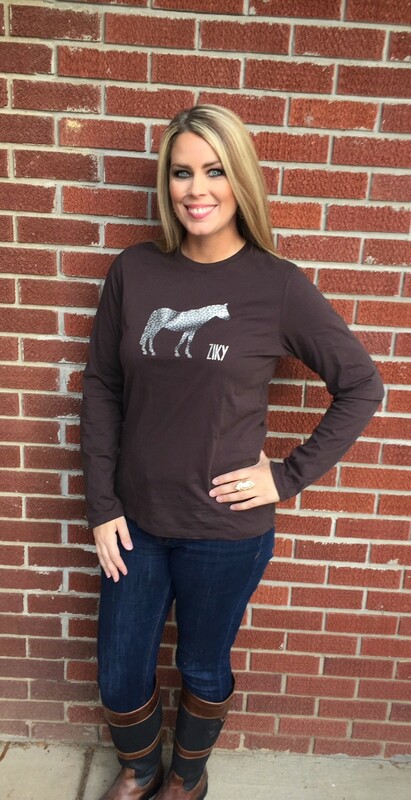 It is so easy to wear to the barn but also pair it with jeans to wear to class or to run errands. 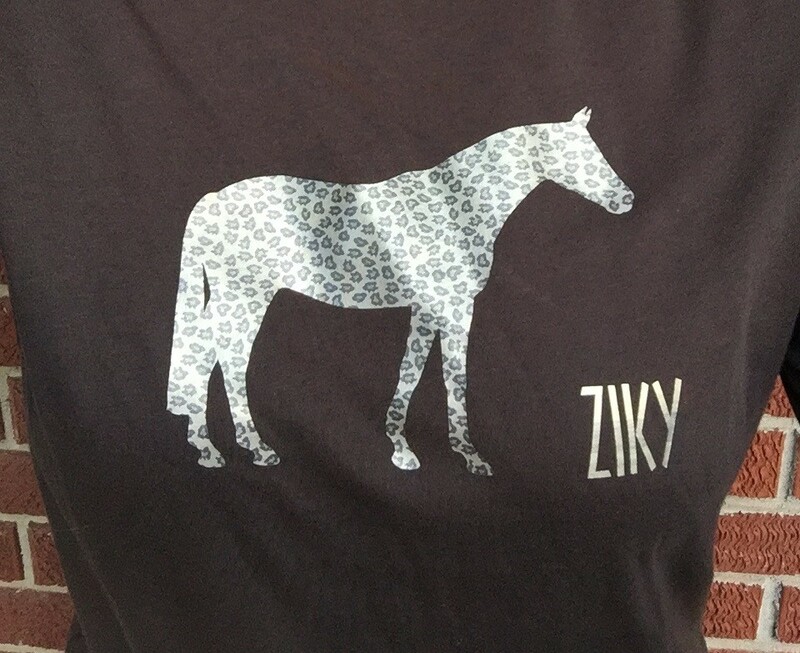 Be sure to visit Ziky Boutique for other awesome apparel designs! 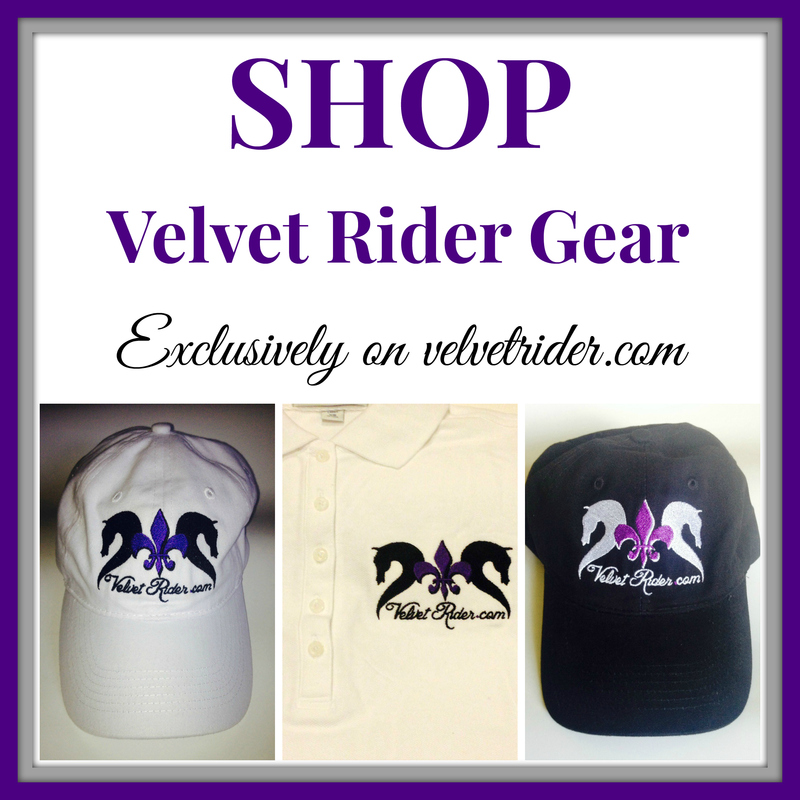 This equestrian company has been a long-time favorite of mine. Don’t wait another second! 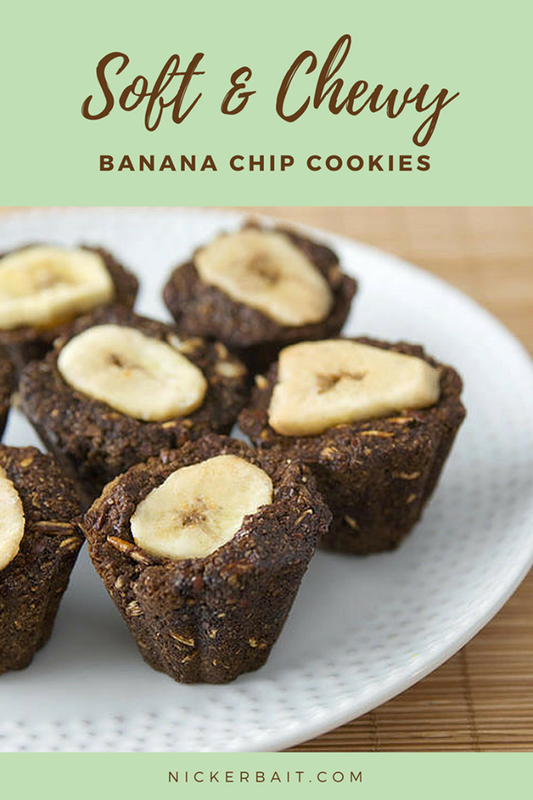 Head over to order now! Cool stuff! I am collecting such these too. 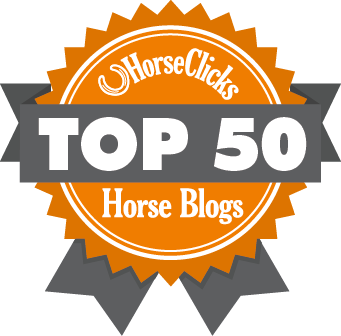 Thanks for sharing your thoughts and products!